After Banner Health spent $45 million to install Cerner Corp. electronic health record software at its Tucson, Ariz., facilities, providers allegedly committed more medical errors and the not-for-profit health system saw financial declines. Banner Health implemented Cerner's EHR on Oct. 1, 2017, replacing software made by Epic Systems. The health system faced losses, with university delivery operations losing $155.3 million in the fourth quarter of 2017. That decline was "largely attributable to a conversation of the EHR and billing systems for the medical center and faculty practice plan in Tucson," according to a Banner financial report. Overall, university delivery operations lost $92 million in 2017, compared to $66.1 million in 2016. Along with the EHR conversation, new construction also contributed to the loss. Health system leadership expects the cost of switching software to affect finances less severely in 2018, according to the report. Banner operates 28 hospitals, nursing homes, laboratories and other facilities in six Western states. Because Banner primarily uses Cerner software, Banner leadership decided to switch the University Medical Center Tucson and Banner-University Medical Center South facilities to the Cerner software after acquiring them in 2015. 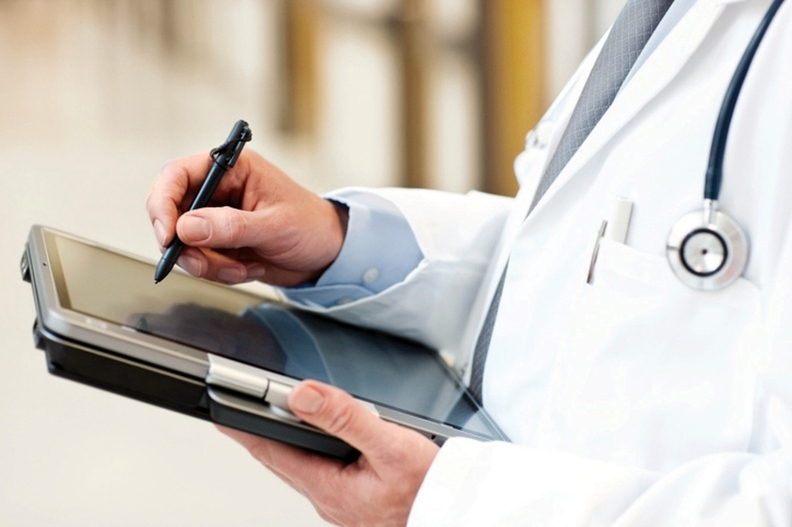 Problems with the new EHR arose right away, as providers struggled to learn new workflows. In one case, providers were slow to give a patient antibiotics "due to inability to use Cerner," according to one report from the Arizona Department of Health Services obtained by the Arizona Daily Star. In another case, according to health services department reports, a physician, confused about units of measure, wrote an incorrect medication dose for an infant; for medication-ordering, Cerner software uses kilograms for infant weight, while Epic uses grams for infant weight. Problems like those are to be expected and have little to do with the fact that this case involves Epic and Cerner, according to Point of Care Partners senior consultant Michael Burger. "There are always challenges, because you can't draw a straight line from information in one system to information in a different system," he said. "It's kind of hard to blame software for patient safety issues because it has as much to do with the people using the software as it does with the software itself." The problems are receding, according to the Banner financial report, as "clinical productivity continues to improve." The health system expected smoother operations by the first quarter of 2018; Banner was not immediately available for comment to say whether this had occurred. This hasn't been Banner's only IT issue recently. In response to a 2016 cyberattack, which affected as many as 3.7 million patients, the federal government is investigating the health system's information security.